Other Info: Killed in action on 16th July 1916. According to CWGC, George is remembered at the Thiepval Memorial, Pier and Face 13A and 13B. Other Info: Missing since 6th November 1916. According to CWGC, Herbert died on that date and is remembered at the Thiepval Memorial, Pier and Face 13a and 13b. Other Info: For Active Service. 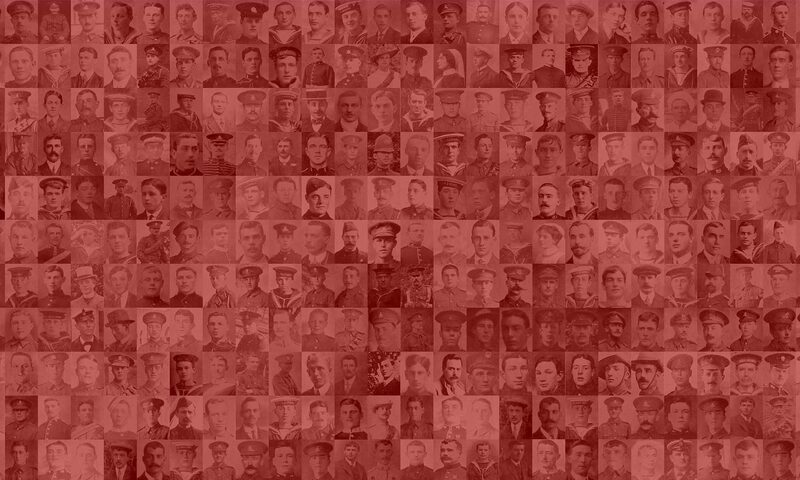 Additional name information from the Lives of the First World War website. Other Info: According to CWGC, Stanley died aged 23 on 10th April 1917. He is remembered at the Arras Memorial on panel reference Bay 7.